Following the release of Wine List Confidential’s 2018 guide to the best restaurants in London for wine lovers, we reveal the top 10 best-performing restaurants based on the strength of their wine list, and the sommeliers behind them. 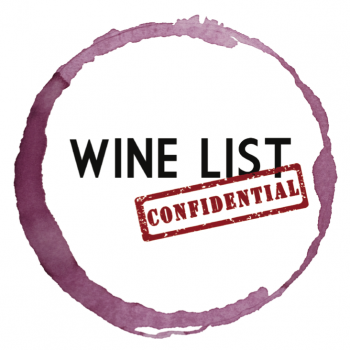 Wine List Confidential, brought to you by the drinks business, is the first platform to rank London’s restaurants on the strength of their wine list alone, providing a comprehensive guide to the best restaurants in the capital for wine lovers. Restaurants are graded on a 100-point scale based on five criteria: size, value, service, range and originality. Earlier this year we launched our second Wine List Confidential Guide to London’s best restaurants for wine lovers, collating the top 100 highest-scoring restaurants into a comprehensive 200-page 2018 guide following months of judging by our expert reviewer, Douglas Blyde. Here, we bring you the very best restaurants in London for wine, as rated by WLC’s unique scoring system, based on their overall score. These were the restaurants that scored most highly across all aspects, with service, value, size, originality and range all on point. In short, they represent the very best places in London to drink wine.